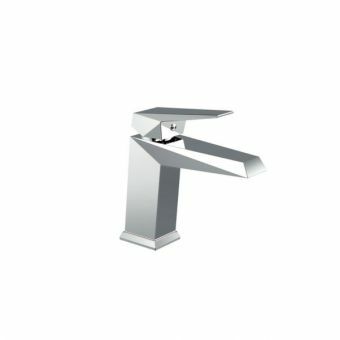 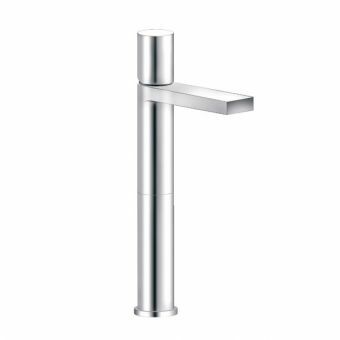 A single level basin mixer, the Hansgrohe PuraVida is perfect for use with basins a bit smaller than the traditional size. 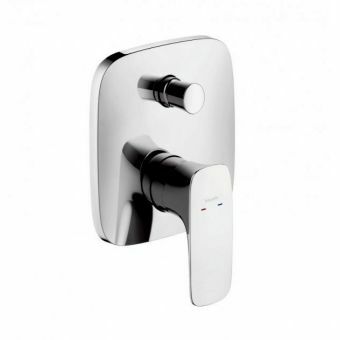 A dual finish provides a seamless transition between the two different coloured areas. 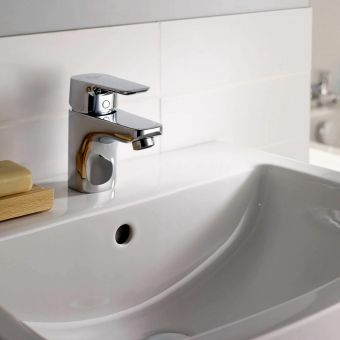 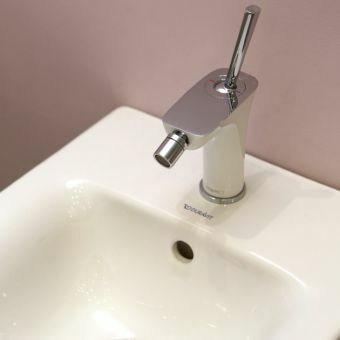 Equipped with a slotted waste set, this small basin mixer has spray direction that allows the director to be tilted forwards or backwards to help reduce the splash back on the basin. 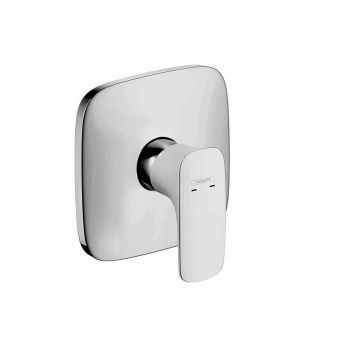 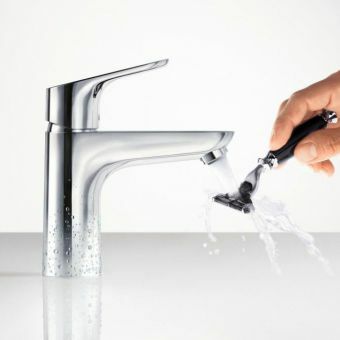 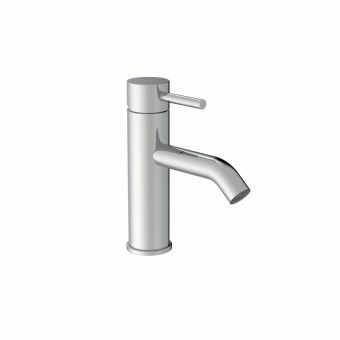 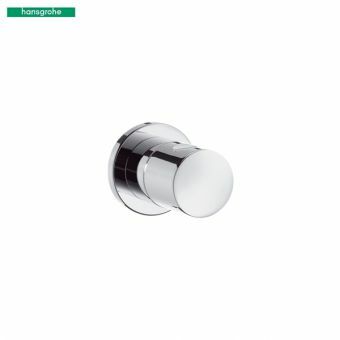 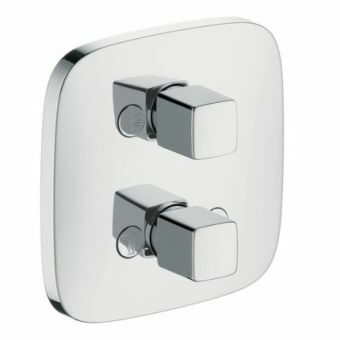 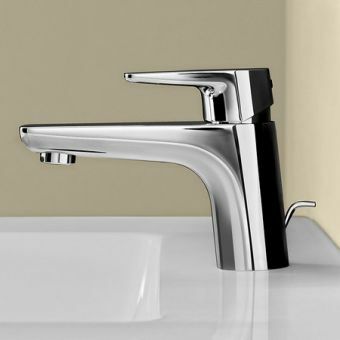 The Hansgrohe PuraVida arrives with a user-friendly joystick cartridge as well as the traditional hot and cold markings. With a flow limiter 7 l/min. 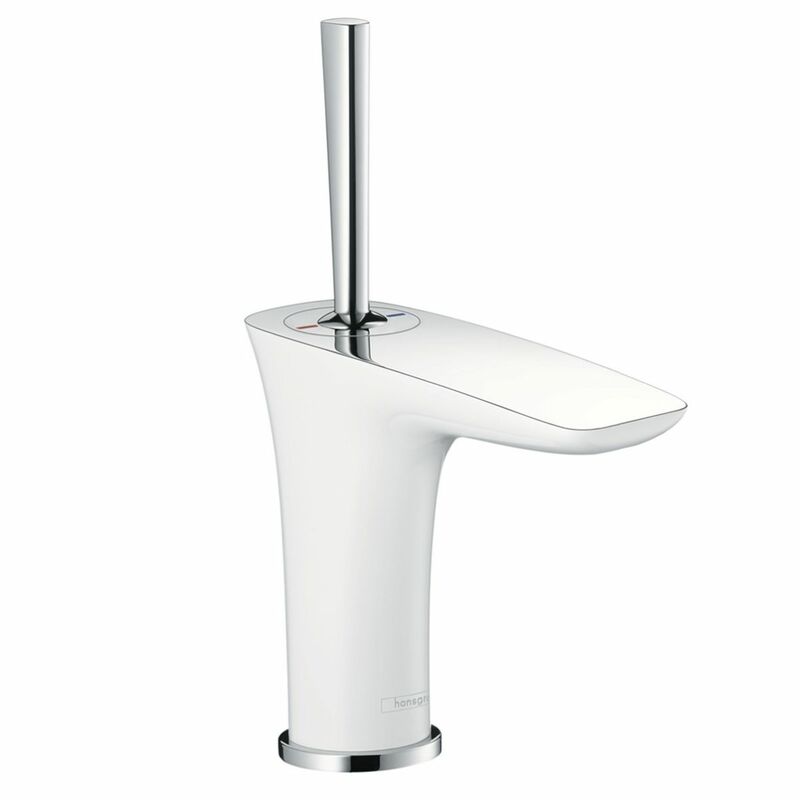 at 3 bar, this tap is made from brass materials and chrome colouring. 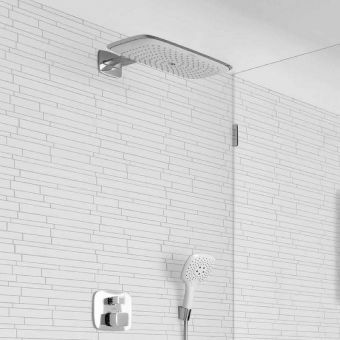 This model is equipped with PEX hoses with 3/8 inch nuts and is suitable for use with instant water heaters. 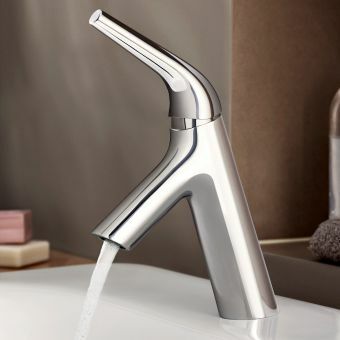 With an aesthetically pleasing casing and a durable and reliable build, the Hansgrohe PuraVida small basin mixer blends well with a variety of decors.